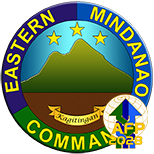 NSFA, Panacan, Davao City - Different heads and representatives of Government Agencies both from local and national together with the heads of security sector in Eastern Mindanao led by Lt. General Benjamin R. Madrigal Jr. gathered today November 10, 2018, in Villa Maria Luisa Hotel, Tandag City, Surigao Sur to formally welcome to the folds of the law the 96 Former Rebels (FR) and awarded them different transformation intervention package during the Joint Regional and Provincial Peace and Order Council Meeting. In a formal presentation ceremony, Secretary Eduardo M. Año of the Department of Interior and Local Government received the 36 high powered firearms from the FRs. They were formally presented by BGen. Andres Centino and BGen. 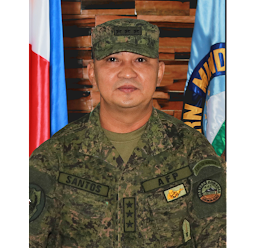 Franco Nemesio Gacal of 401st and 402nd Infantry Brigades of the 4th Infantry Division, Philippine Army who received and facilitated their surrender. 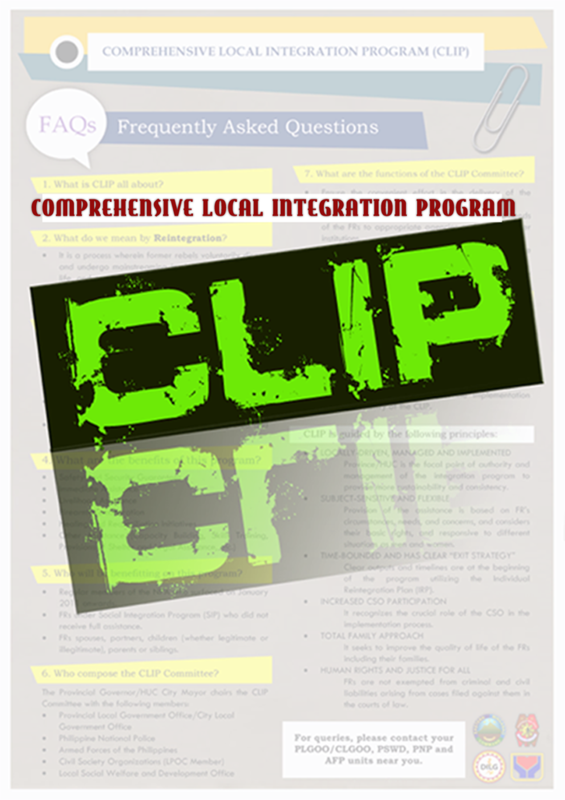 Prior to their formal presentation, the CLIP Committee of Surigao Sur and the Provincial Local Government Office headed by Pedrito Alacaba subjected the FRs in a validation and processing for their enrollment and award of benefits of Enhanced Comprehensive Local Integration Program being implemented through Inter-Agency Task Force Balik Loob headed by USec. Reynaldo Mapagu of the Department of National Defense. Aside from the cash assistance that they will be receiving, the FRs will be receiving other assistance and interventions under the program depending on the needs assessment survey report to be conducted by TF Balik Loob. 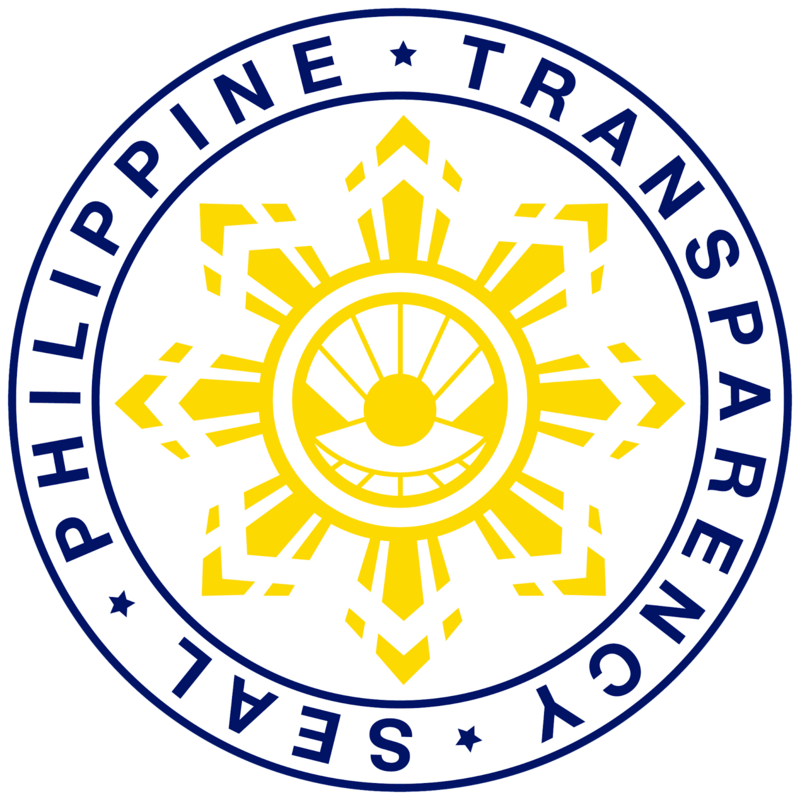 These may include TESDA skills training, NHA Housing, and other socio-economic intervention. The 96 FRs are part of the 831 who surrendered from November 2017 to November 10, 2018. During the press briefing after the ceremony, Lt. Gen. Madrigal emphasizes the cooperation of every sector and agency not only in the intervention to bring the rebels to the mainstream but also in ending insurgency. 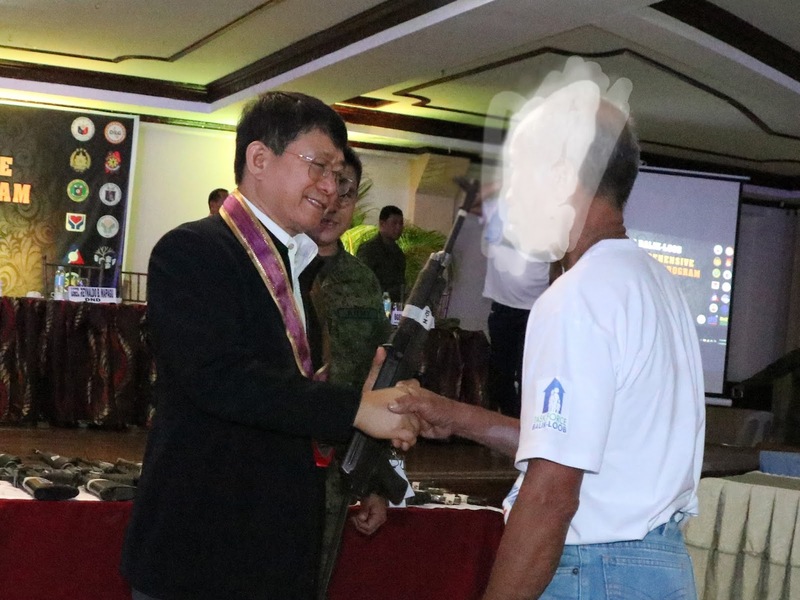 Meanwhile, DILG Secretary Eduardo Año turned over during the program the check amounting to P5M for the construction of a halfway house intended for the province of Surigao del Sur and was received by Gov. Vicente Pimentel Jr. This is good news. I'm a follower of local government news and I can say this is one of the good news I have read so far.